Savvy Spending: National Coffee Day Freebies on 9/29! 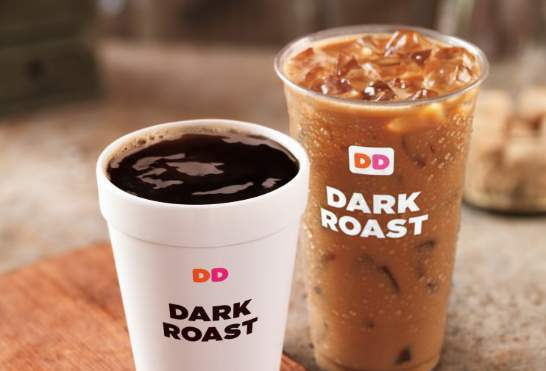 National Coffee Day Freebies on 9/29! Krispy Kreme Doughnut Shops- get a FREE Original Glazed Doughnut and a FREE 12 oz cup of coffee – no purchase necessary! Dunkin Donuts- FREE Medium Hot or Iced Dark Roast Coffee. No purchase necessary! Go here for more information. Peet’s Coffee & Tea- Free small cup of coffee with any purchase of a baked good, oatmeal or fresh food item. LaMar’s Donuts- Free 12 oz. coffee all day at participating locations. Whole Foods Market- now and through 9/31 you can get a 12 ounce cup of coffee for just 25¢.